At Straight Shooter, we are here to see you through the process for state required classes, as well as offering NRA certification classes. 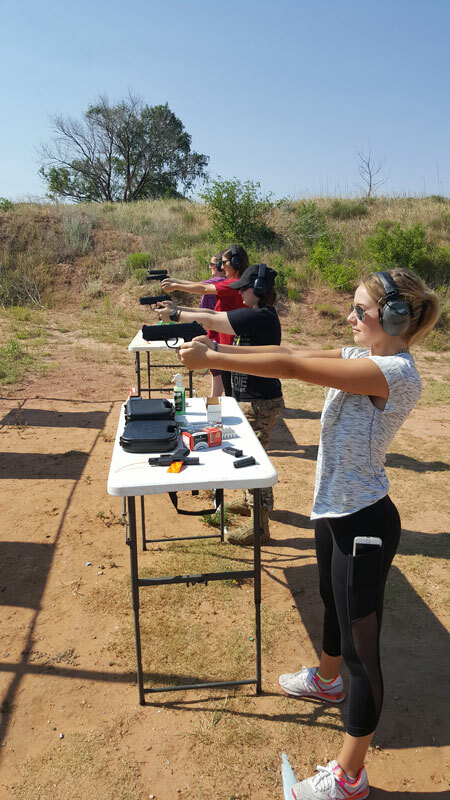 The LTC course is a highly interactive course that is covered in a 4 to 6 hour time frame as mandated by the State of Texas. This does not include the shooting proficiency that is normally done on a separate day. 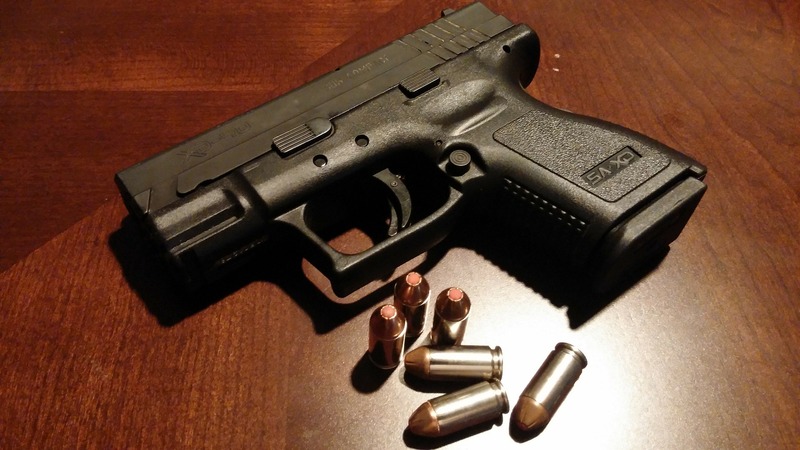 The course covers the most up to date laws regarding concealed carry in Texas in an easy to understand and entertaining format. The course covers legal issues, the use of force, conflict resolution, alternatives to deadly force, safety, marksmanship and much more. THIS IS NOT A COURSE FOR ANYONE UNFAMILIAR WITH FIREARMS. Students must have some experience shooting a handgun. Course Details Coming in 2017!